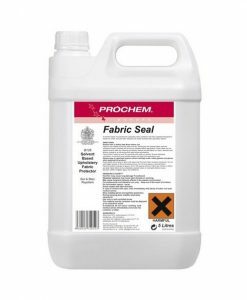 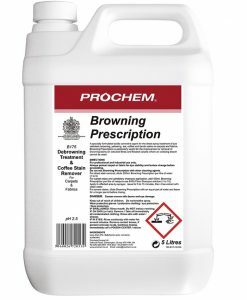 With a great selection of carpet cleaning products including Prochem, Craftex and Valley Industrial brand we are bound to have the right carpet cleaner for your needs. 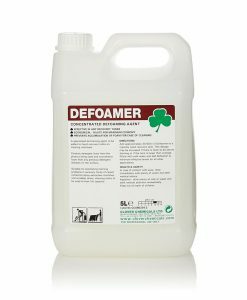 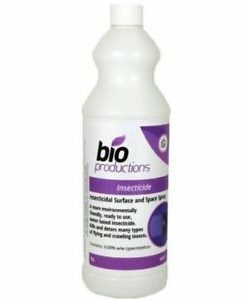 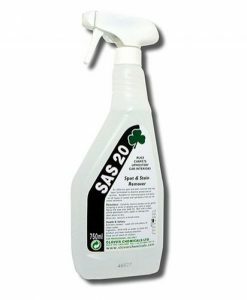 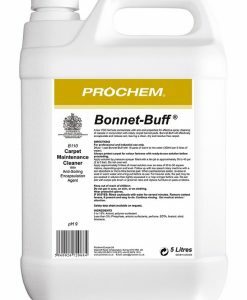 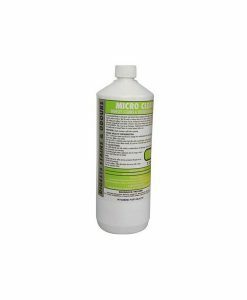 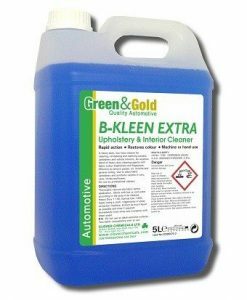 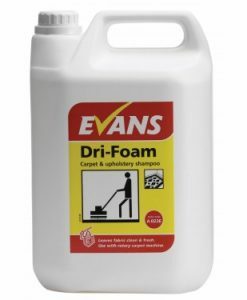 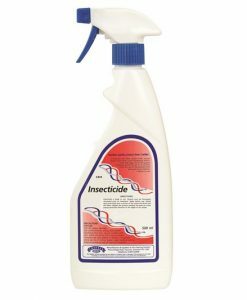 Our carpet cleaning products are available in a range of substances including foam, liquid, powder and spray. 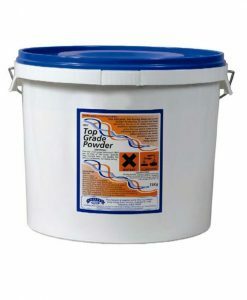 As well as this we offer carpet cleaners that are biodegradable or with a neutral pH. 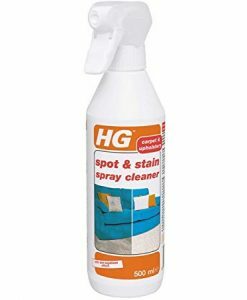 Additionally, some of our products specialise in getting rid of tough stains, along with killing germs, so you can be sure when using our carpet cleaning products that your carpets will remain thoroughly clean and hygienic.